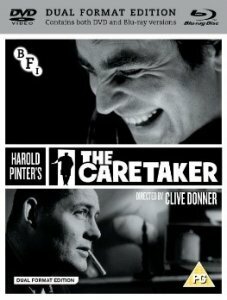 Clive Donner’s acclaimed 1963 adaptation of Harold Pinter’s The Caretaker (1963), starring Robert Shaw, Alan Bates and Donald Pleasence, will be released in a new Blu-ray restoration that shows off Nicolas Roeg’s exceptional black-and-white cinematography. 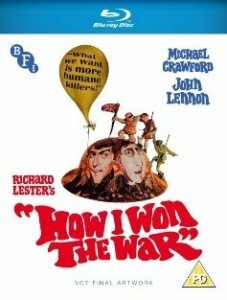 To be released in May on Blu-ray for the first time in the UK, is Richard Lester’s 1967 satire How I Won the War (1959) starring Michael Crawford and John Lennon in his first major non-Beatle acting role. 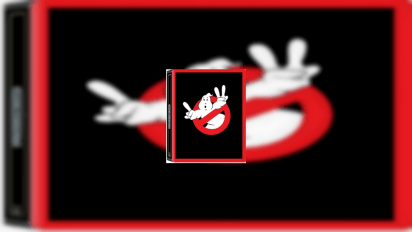 An ambitious young man from a poor family, gets a job in a mill town in Northern England. 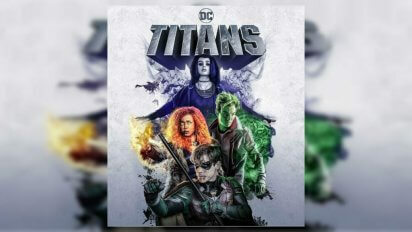 He woos the daughter of the richest man in town, but he also falls in love with a married woman with whom he has an intense affair. The married woman commits suicide and he finds himself married to a woman who loves him but whom he does not love. 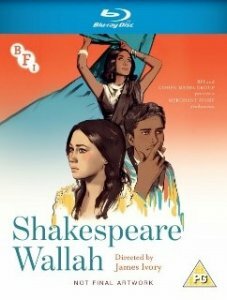 After a run at selected cinemas from March, Merchant Ivory’s Heat and Dust (1983) and Shakespeare Wallah (1965) will be released on Blu-ray in April. 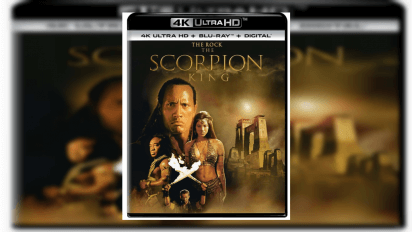 Both films benefit from recent restorations, with Heat and Dust presented in stunning 4K. These titles follow the February Blu-ray/DVD release of Merchant Ivory’s Maurice. The previously announced release of Peter Sellers’ Mr Topaze on Blu-ray/DVD, the 38th title in the cult BFI Flipside strand, has now moved to April. 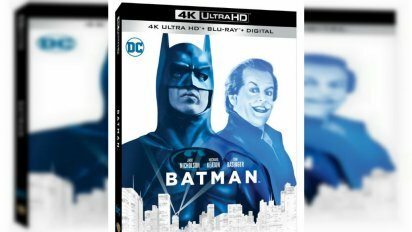 In May, one of the BFI’s all-time most popular strands makes a spectacular return in high definition, to mark the 70th anniversary of the British Transport Films production unit. 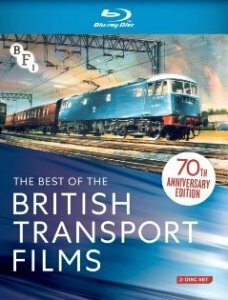 The Best of British Transport Films gathers together 21 classic shorts and documentaries from the BTF collection in a new double Blu-ray set. Highlights include a new 4K restoration of Geoffrey Jones’ celebrated 1967 film Rail. Not just for train-spotters, these fascinating films entertain as much as they inform. June will see the release of Early Women Filmmakers 1911-1940. 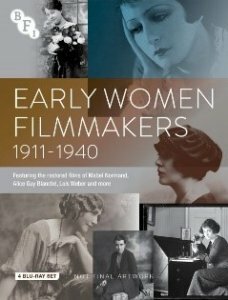 This necessary and timely 4-disc Blu-ray collection reveals the pioneering work of early cinema’s most innovative and influential women directors, including Mabel Normand, Alice Guy-Blaché, Lois Weber and Dorothy Arzner, recognising their rightful place in film history. 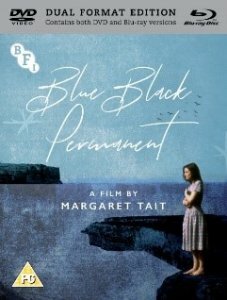 Another female filmmaker is celebrated in June as Margaret Tait’s Blue Black Permanent, featuring Celia Imrie, is released on Blu-ray/DVD. 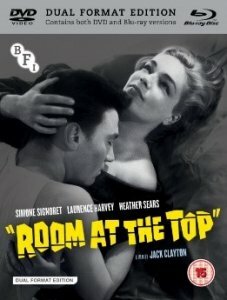 Tait’s film, made with the BFI Production Board and released in 1992, was the first feature directed by a Scottish woman. 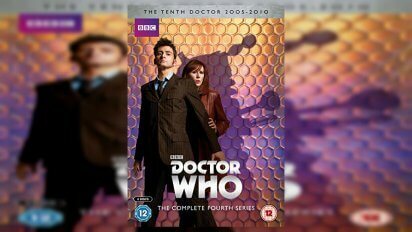 It was remastered by the BFI in 2018 as part of the ongoing centenary celebrations for Tait. Also out in June is a stand-alone Blu-ray release of another BFI Production Board film – Derek Jarman’s celebrated biopic Caravaggio.